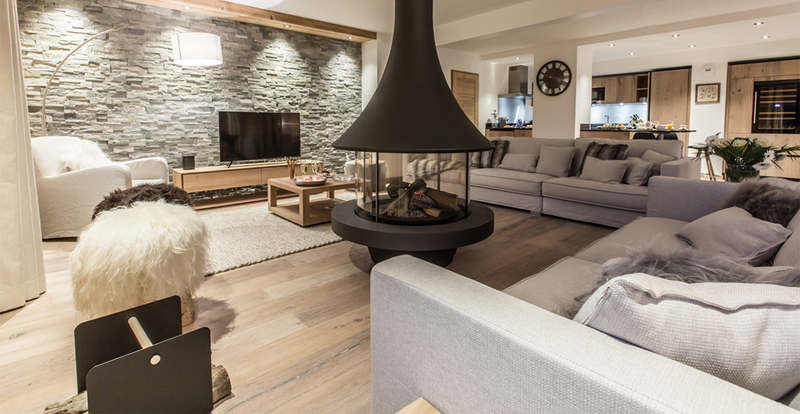 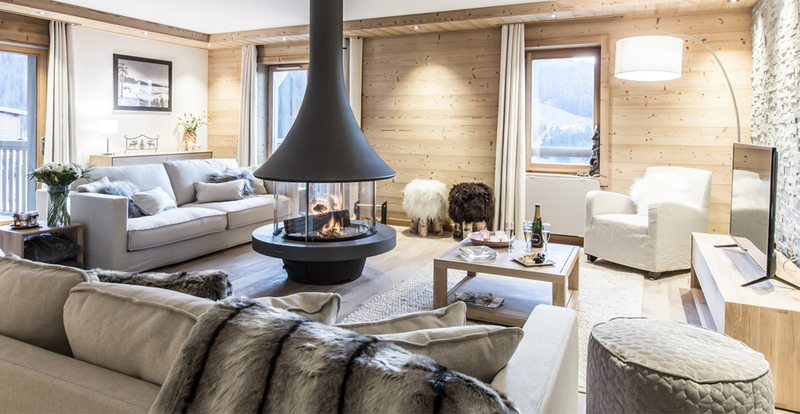 Modern wood burner designs are sophisticated and a perfect addition to any room. 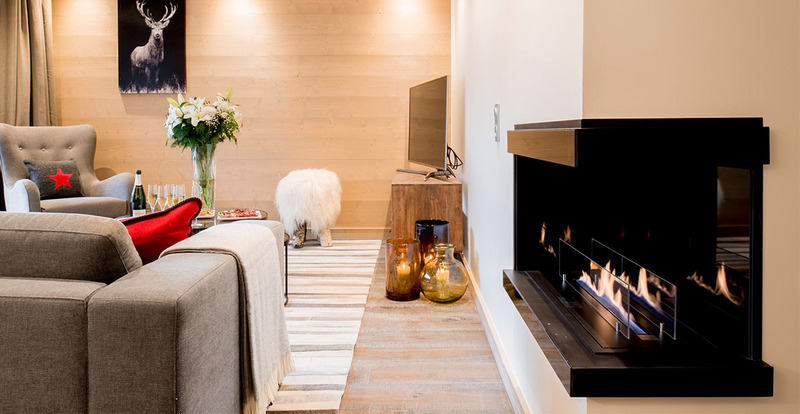 If you have a specific fireplace in mind, or wish to create an alternative look, we can source the perfect model for you. 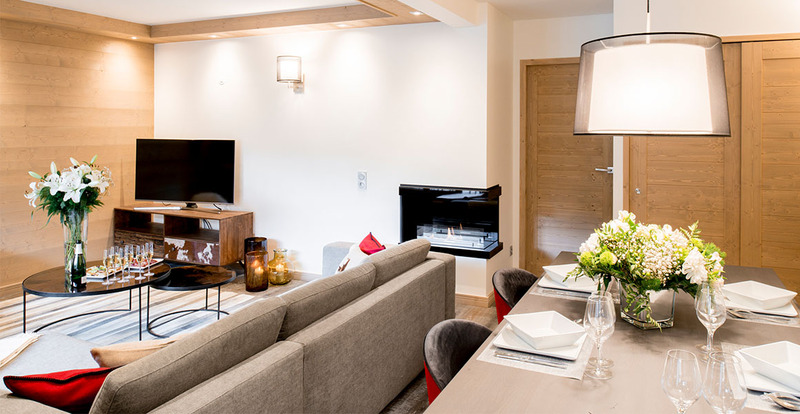 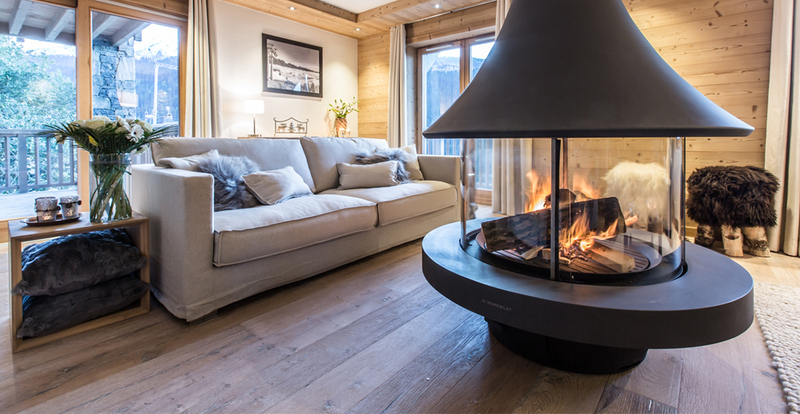 Whether you wish to have a central 360° wood burner or perhaps a bioethanol model, it is possible.